Buy mesh and sieves online for next-day delivery Shop Now! Approaching nearly 180 years of servicing the industry, we have continually developed our product range in response to ever changing customer demands. 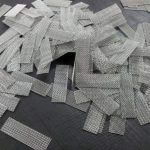 Therefore, we offer a range of services to provide bespoke items made from woven wire mesh. These include mesh discs, mesh cylinders and mesh panels. Furthermore, all can be made to size as required and supplied in almost any quantity. 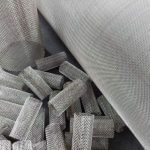 Likewise, we can supply ‘taped and eyeletted’ screens, ‘hook screens’, hand sieves and tensioned mesh sieves. 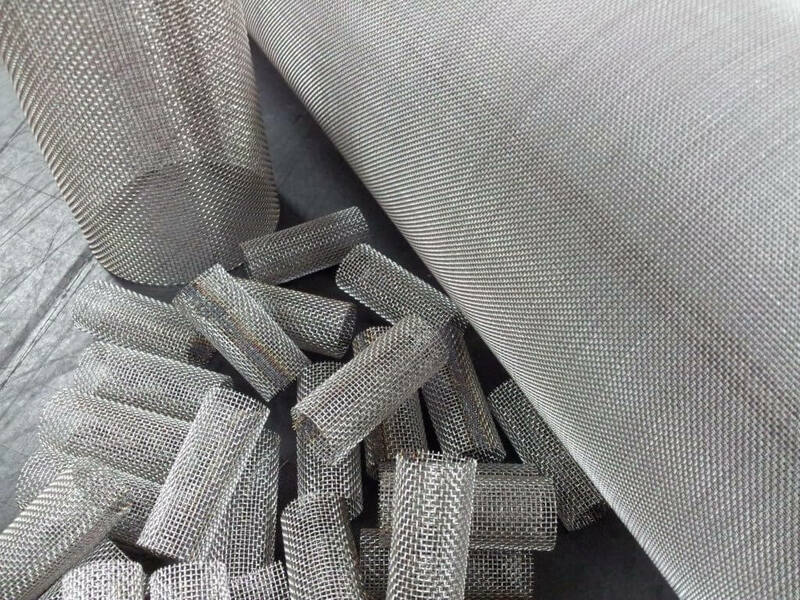 Our other products include perforated plate and welded mesh as well as test sieves certified to ISO and ASTM standards. 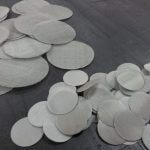 A traditional and highly skilled craft, we are one of the few sieve makers in the world today. We build ‘Hand Sieves‘ made with polypropylene frames. Diameters are available from 8″ to 21″ Sieves are fabricated on-site using our huge mesh stocks. 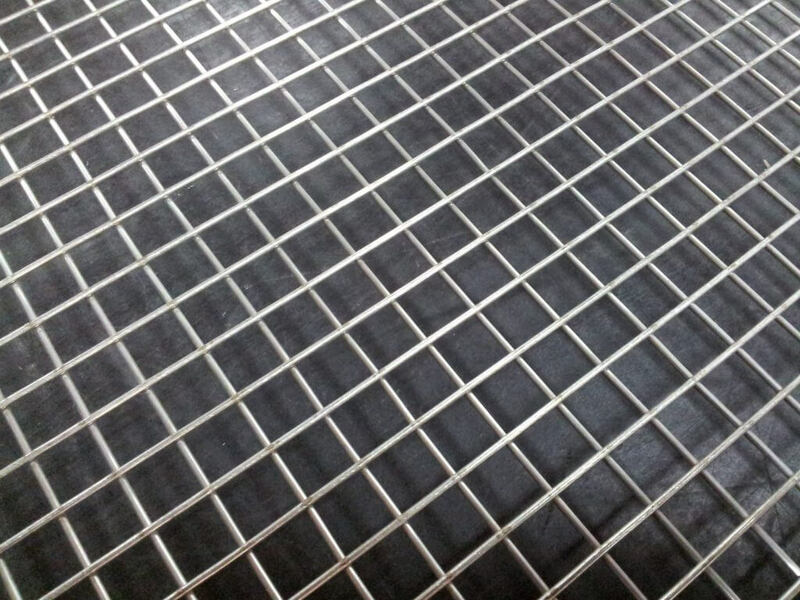 Also, we supply laboratory test sieves and operate a re-meshing service for tensioned mesh sieves. We are confident our re-meshing service is the finest in the industry! 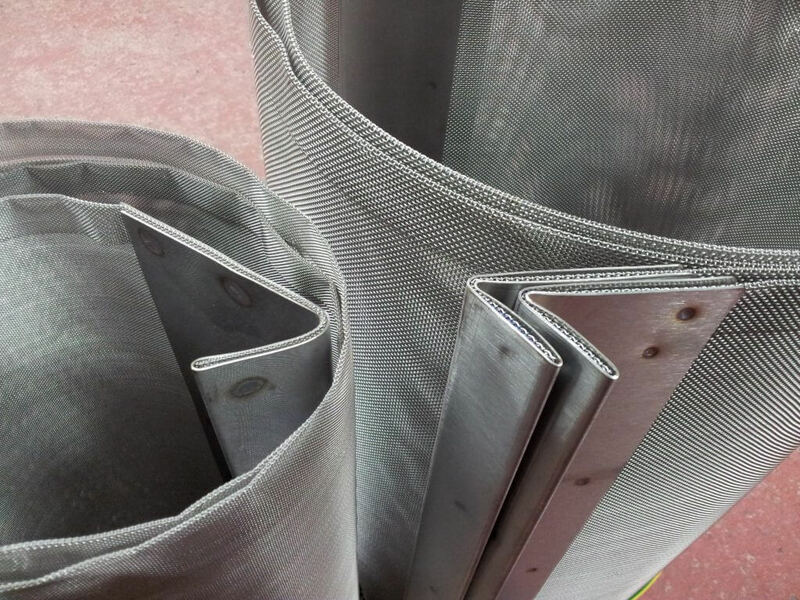 We are able to produce shaped mesh filters and open-ended mesh cylinders. Again, these can be made to size as needed. We are happy to quote for any quantity. Consequently, please feel free to discuss your needs and arrange for a no-obligation quote. You can contact us on 01782 412521. 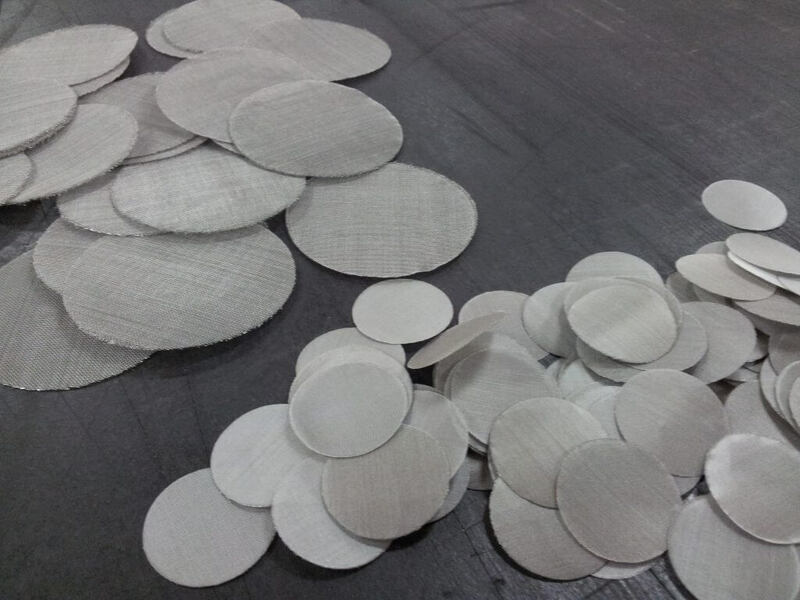 We can supply wire mesh discs, circles, rectangular and washer shaped extruder screens. Hence, sizes available range from just a few mm diameter to as big as you need. 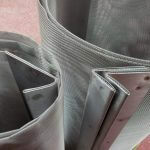 We manufacture both fine and coarse screens for all applications, with raw edges, ‘taped and eyeletted’, ‘hook screens’, or with fitments to suit any screening equipment. 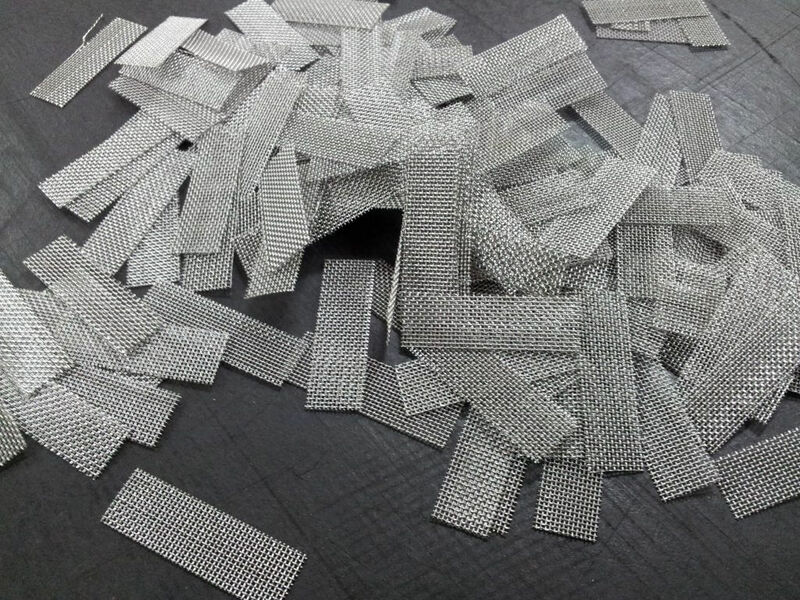 We have successfully maintained our position as a market leader in wire cloth products. However, we continue to supply a range of related products and services. 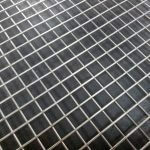 Accordingly, we have added perforated plate and welded mesh to our list of products.